MV Agusta - I Say Ding Dong Shop - Buy Stickers, Decals & Unique Automobilia. Dolomiti Italia Wheel Rim Stickers. 27mm Pair. Domino Comandi Moto Italia Twistgrip Sticker. 85mm. Domino Comandi Moto Italia Twistgrip Stickers. 40mm. Set of 4. Fiaam 'Made in Italy' Navy Blue & Foil Sticker. 40mm. 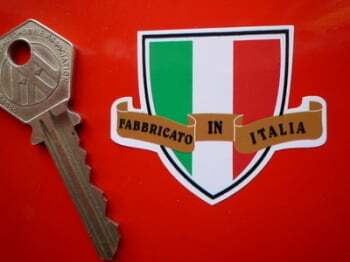 Italia Traditional Rope Edged Shield Style Window or Car Body Sticker. 85mm. Made in Italy. Fabricato In Italia. Shield & Scroll Sticker. 2". Marzocchi Semi-Circular Clear Shock Absorber Stickers. 1.75" Pair. 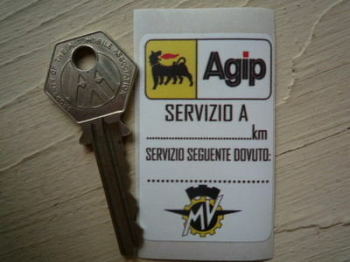 MV Agusta & Agip Servizio A Service Sticker. 2.25". 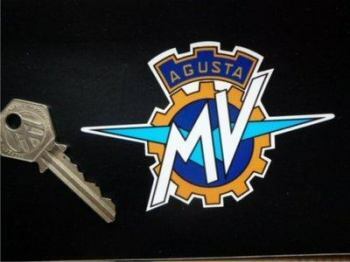 MV Agusta 'MV' Logo Cut Vinyl Stickers. 4" Pair. 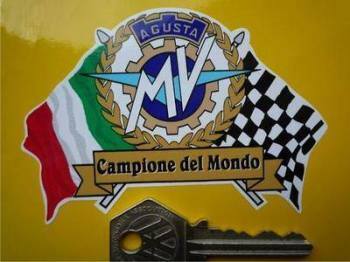 MV Agusta 36 World Champions Sticker. 4" or 5". MV Agusta Black & Silver/Clear Stickers. 3.5" Pair. MV Agusta Cafe Racer with Full Face Helmet Sticker. 3". MV Agusta Champion Spark Plug HT Cap Cover Badges. 29mm Pair. MV Agusta Cut To Shape with White Border Stickers. 4" Pair. 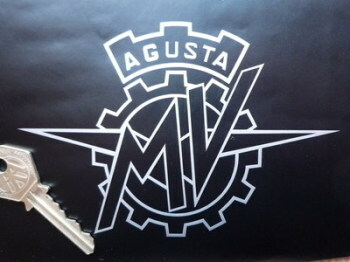 MV Agusta Cut Vinyl Sticker. 5.5" or 11". 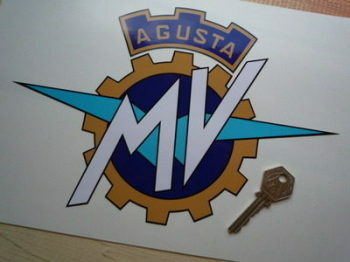 MV Agusta Flag & Scroll Sticker. 4". 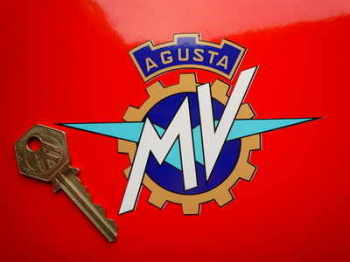 MV Agusta Flag Style Sticker. 3" Pair. MV Agusta Flag Waving Babe Sticker. 4". 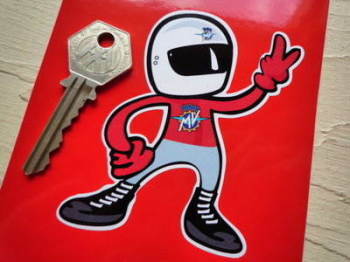 MV Agusta Full Colour Cut To Shape Sticker. 10". 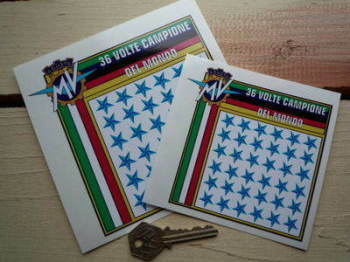 MV Agusta Full Colour Cut To Shape Stickers. 2.5" or 2.75" Pair. MV Agusta Full Colour Cut To Shape Stickers. 4", 5" or 7" Pair. 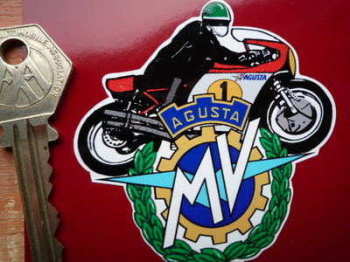 MV Agusta GP Racer Garland Sticker. 2.75". MV Agusta GP Racer Phil Read 1970's Sticker. 4". 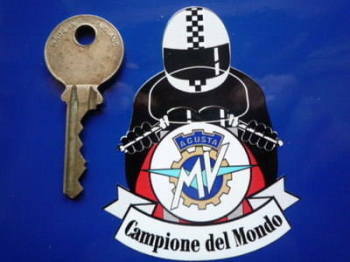 MV Agusta GP Racer Pudding Basin Rider Sticker. 4". MV Agusta GP Racer Style Laser Cut Magnet. 2.75". 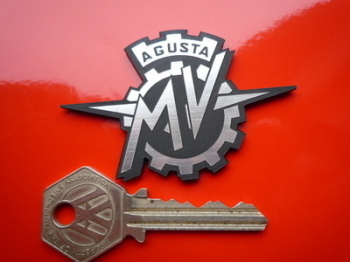 MV Agusta Laser Cut Self Adhesive Bike Badge. 2.75". 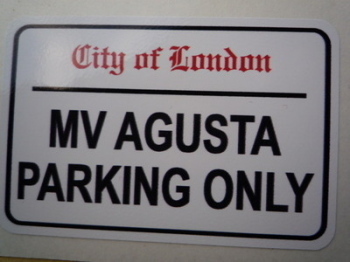 MV Agusta Logo Style Window Sticker. 10.5". MV Agusta NGK Spark Plug HT Cap Cover Badges. 22mm Pair. MV Agusta Parking Only. London Street Sign Style Sticker. 3", 6" or 12". 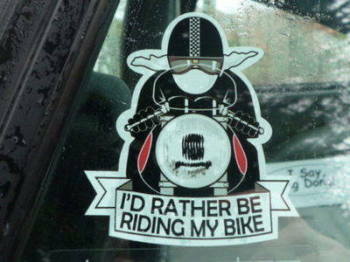 MV Agusta Rider 2 Fingered Salute Sticker. 3.5". 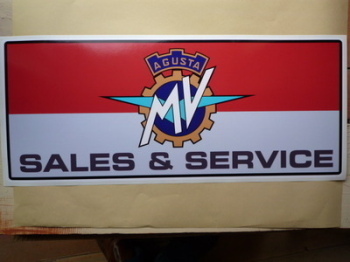 MV Agusta Sales & Service Workshop Sticker. 23.5". 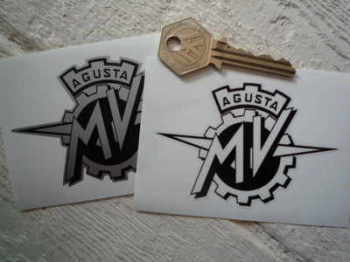 MV Agusta Small Black & Clear Sticker. 2". MV Agusta Text Cut Vinyl Stickers. 7" or 10" Pair. 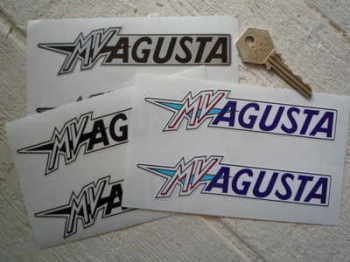 MV Agusta Text Stickers. 5.25" Pair.